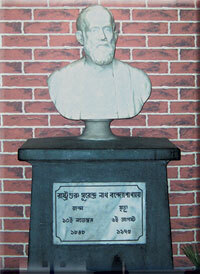 Prof. Jhuma Mukherjee, M. A., Govt. P.T.T. Prof. Moumita Marik, M. A., Guest Lecturer.